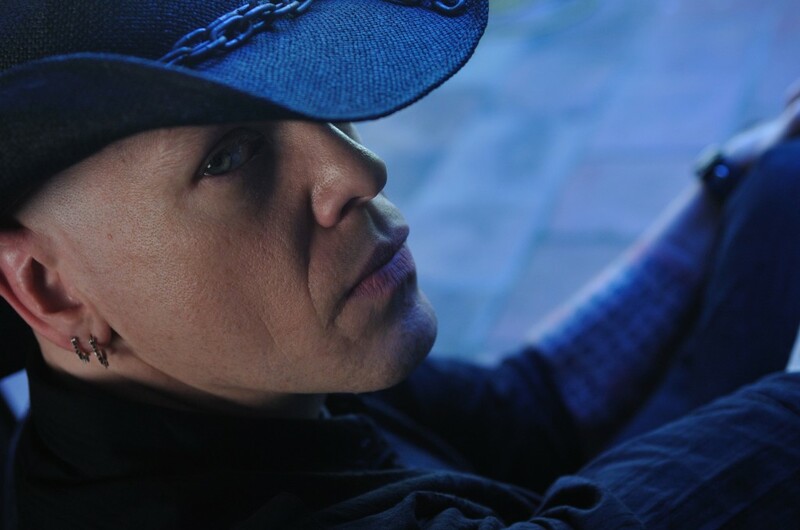 Jason Charles Miller is an accomplished and multi-faceted performer, with more than a decade of professional experience as a musician, songwriter, actor and voice personality. Miller is most widely recognized as the frontman of the rock band Godhead, the only band ever signed to Marilyn Manson’s Posthuman Records. The band has sold more than 200,000 albums, and toured the world with the likes of Manson, Ozzy Osbourne, Disturbed, Slipknot, Rammstein and Korn frontman Jonathan Davis. Godhead received a gold record for their placement on the Queen of the Damned soundtrack, and Jason has another gold record for the song “The End Has Come,” which he wrote with former Evanescence guitarist Ben Moody for the movie The Punisher. As an actor Jason has appeared in over 40 animated productions, dozens of video games and 8 live action movies. Some career highlights include “Avatar: The Last Airbender” (the Dai Li Commander and 5 episodes of various villains), “Batman: The Brave and the Bold” (Dollman and Black Condor), “Moribito, Guardian of the Spirit” (Shinji), “Code Geass” (Urabe), “World of Warcraft” (Prince Valanar, Commander Stoutbeard, Terrath the Steady, Hagrim Hopebreaker), “Super Street Fighter 4” (Guy), Resident Evil 5 (Robert Kendo), and Star Craft 2. You can even see Jason on screen as Strike Leader Jackson in the SyFy original movie, “Battle Planet” and playing himself in season 5 of “The Guild.” It has also just been announced that Jason is voicing a main character in the game “Guild Wars 2,” to be released in 2012. Jason has been featured in magazines such as Rolling Stone, Billboard, Guitar World and many more. He’s also appeared on MTV, MTV2, Fuse and VH1. Touted by many critics as one of rock’s best and most consistent live singers, Jason continues to wow live audiences all over the world. ::Day of the Dead Zombie Warner Bros.
::Wonder Woman Thrax Warner Bros.
::The Last Remnant (Video Game) Various Characters Square Enix. ::Dead Leaves Triple Seven Manga Ent. ::Boys Be Yuuki Okizaki Right Stuff Intl.